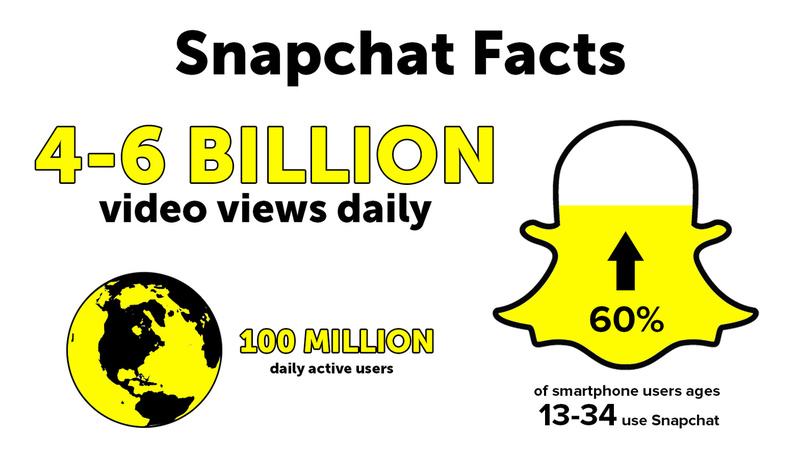 I agree, Snapchat is somewhere in the early/late majority where the masses are finally catching on. It's not just about being on the platform, it's about creating something of value on it. Ah yes, more 'curated content' I mean advertisements, for me to subscribe to! No, an alternate way to communicate your unique world view to a captive audience. How would a person who only does big photography jobs on every other weekend use this? Their story would be empty most of the time. 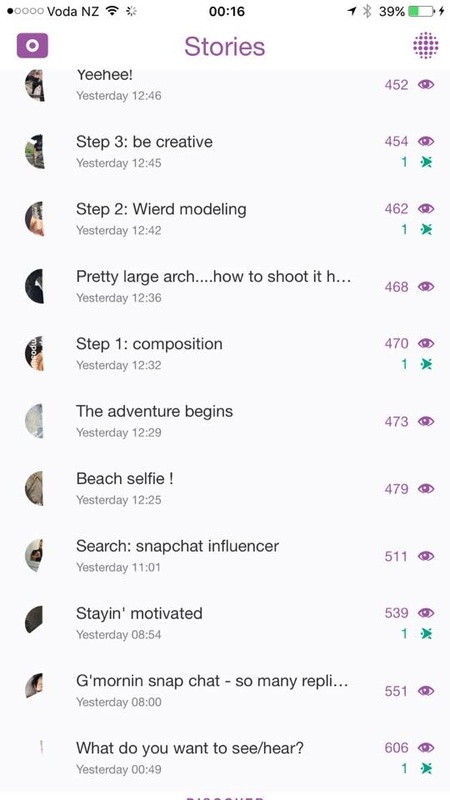 When it has content would it show on users snapchat feeds? I only shoot once every couple months but I snapchat every day and I've managed to maintain my viewership regardless if a shoot is happening or if I'm just planning a presentation or going to meetings. this is a tool I'd never use, like a Texas shaped panini sandwich maker. A lot of people that are on facebook said that about facebook too. I'm not on Facebook because I'm crazy like that. Now I did sign up for curiously sake and found it to be sad. It's an affirmation of existence. I can't make any sense of how Snapchat would help an architectural photographer. Be kind, shoot quality work, deliver above expectations, look good online, repeat repeat repeat..
...but also constantly shoot crude handheld video of what's happening with terrible graphics and hope my busy clients tune in to gawk 20 times a day? 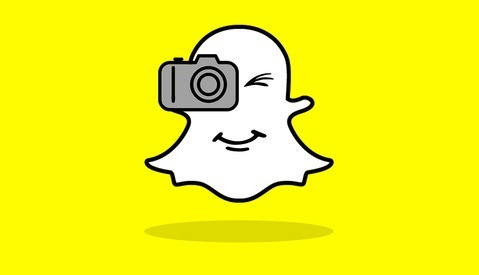 Who is using Snapchat and consistently booking great shoots from it? 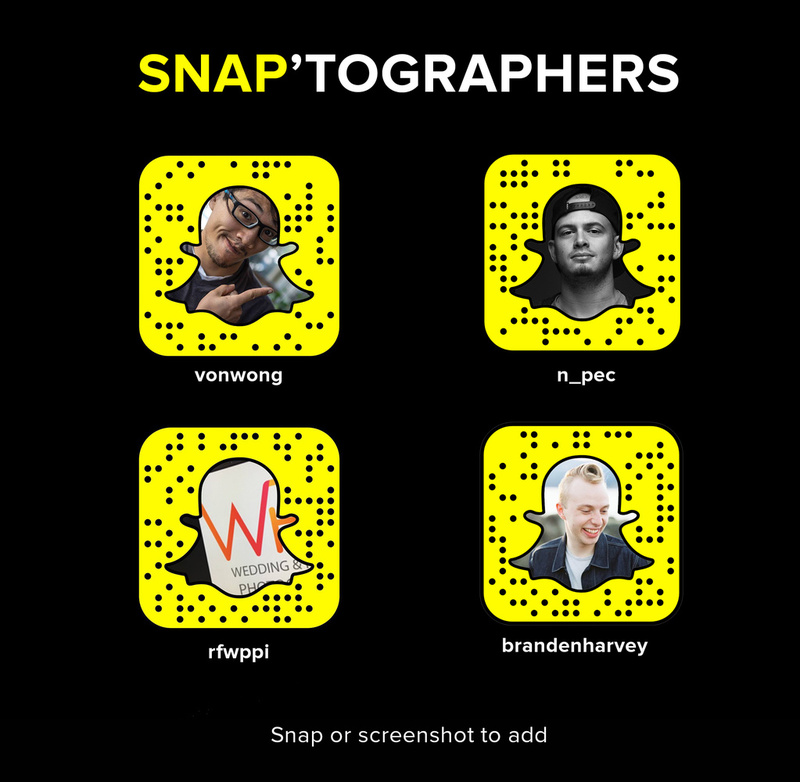 Who in a hiring position is spending considerable time evaluating photographers on Snapchat? That's because you're not thinking outside of the box - your clients aren't going to be the ones watching your snap stream - they shouldn't be. But if you have the ability to communicate to your client's client's through your snaps then you've generated something of value. People are interested in all sorts of things, just look at reality shows. If you can help a realtor agency generate more sales by having a lot of followers interested in learning more about different properties on a daily basis because you're able to showcase different facets of a building in a creative and engaging way imagine how much value that could bring to your clients. It's all about the ability to engage a segment of individuals. Just like with every platform - you don't get on it and expect to book shoots out of it immediately - none of the major platforms began with that intention. They evolved into it, and early adoption is key to understanding how the markets are shifting and what your brand can gain from it. Is that engagement something you discuss with clients/potential clients Ben? Do you talk up the promotional value of that for them when discussing a job to try and land the job or are you using it after the fact to try and help make the campaigns you have shot for clients be successful so that you see return business, while exposing other potential clients to the results of those shoots? Yeah, definitely. They don't just hire me for the photos - they hire me for my blog, my following, my reputation and my brand. Models are being hired for their instagram following - why wouldn't it be the same for Photographers? As hip as I've tried to stay... 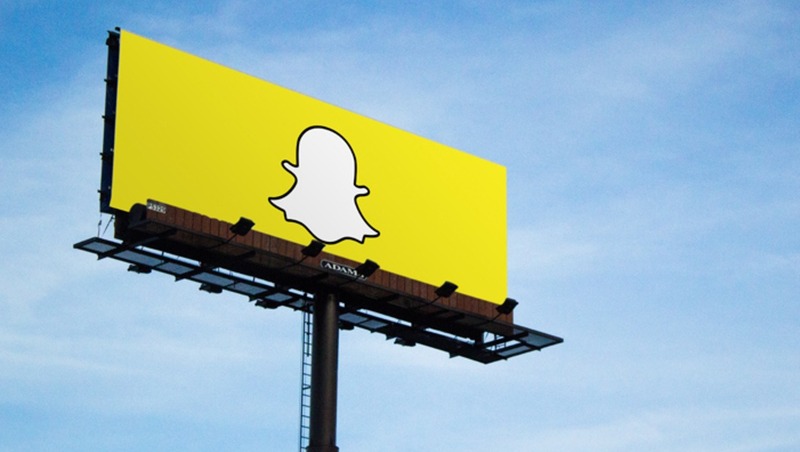 I cannot wrap my head around Snapchat as it would apply to me so articles like this are helpful in trying to understand it better. Gary V was suggesting photographers start using is a while back on Chase Jarvis - but I can't help but think it only fits certain personalities and styles. You need to break down your life into 10 second story snippets that string together to form a summary of your day. I think that you're not supposed to think like a photographer, but rather a guerilla filmmaker. I'm hoping it dies and goes away frankly! It doesn't pique my interest even after your fine sales pitch and all the valuable info you provided (btw, thank you for the article and educating us on how it works and what it is). I just don't think it will gain traction like Instagram or Twitter or Facebook with photographers and other visual creatives. The whole concept seems a little silly to me. I would say enough of my time is already invested each day on social media as it is. I don't think I need another social media account to manage and keep track of eating into even more of my time in front of devices and computer screens. For photographers I think Instagram is ideal and works very well as a visual means to get photos out, get images in front of potential buyers, interact with followers, share across other social media, etc. 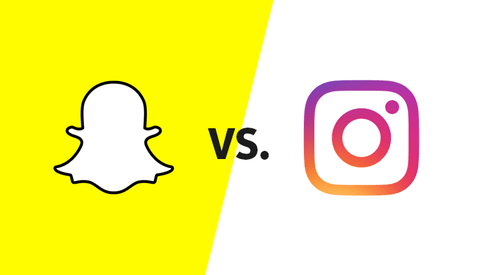 Considering that Snapchat turned down a 3 billion dollar offer from facebook to be purchased, I think that your hope to see it fade away into nothingness (at least in the short-term) is an unfounded one based on personal preferences. Anyone who is big on instagram will tell you that reach & growth has been slowly dropping over time. Anyone big on facebook would tell you the same. 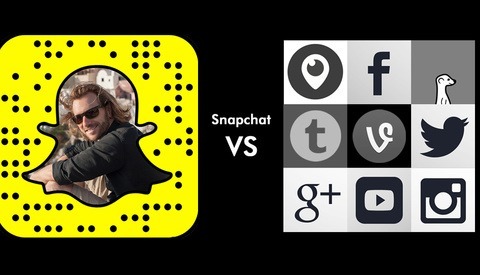 Your preferences on how many social accounts you want to manage and what the market is doing are two very different things. Don't confuse the two. I respect your photography and opinion and will keep an open mind! You make some great points and will at least check it out. To be fair, I was a massive skeptic too (hated the fact that things were temporary) but as engagement rates drop across different platforms, being able to stay connected with your audience becomes more and more important. Seriously give it a chance, look at the top guys out there like Shonduras and see how they're telling stories. I don't think many people do it well, but I can see the massive potential in it. I'm actually going to get my hands on an iPad mini purely so I have a larger screen to interact on! are you paying to promote your posts on instagram and facebook? is that increased focus on monetisation from those platforms why the engagement rates are dropping? or is it a signal to noise ratio thing? I personally believe its a noise thing. I don't pay to promote my content - i try to focus on creating content that is interesting and valuable. Ignoring social media to be a better photographer is like ignoring photoshop so that you can become a better photographer. You can't separate the two anymore. While I agree with your analogy, i think that this isn't necessarily ignoring social media, but rather realizing that being a better photographer is not all about likes and social following. That helps you be more successful, but it does almost nothing to actually improve your skill and artistic ability.